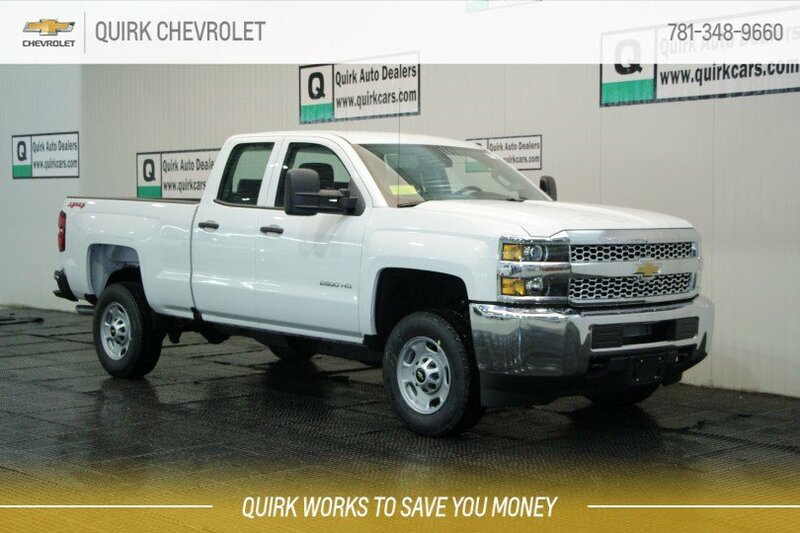 *All leases: $1999 cash or trade down, includes lease conquest rebate, 36 months, 10K miles/y. Title, acq., reg. doc. additional. Extra charges may apply at lease end. Call for details. Residency restrictions apply. Stock #C64405. See dealer for details. By submitting you agree to our terms and conditions . $299 documentation fee not included in final price. $20 per $1,000 borrowed. Security deposit not required. Subject to program change without notice. Sale ends 04-30-2019.